What if I told you there was a different path? What if instead of chasing the newest communications fad, or clutching to old youth ministry paradigms there were proven, time-tested experiences that made disciples? Here at Wilderness Trek, we believe that ancient experiences like time alone with God, discipleship, challenge and spiritual formation should be at the core of what Youth Ministry is. Moreover, we believe that the creator God deeply wants to connect with his created, through his creation. Simply put, God has something to tell His followers through nature. That is why Wilderness Trek believes that adventures in nature are the quickest path to spiritual formation. 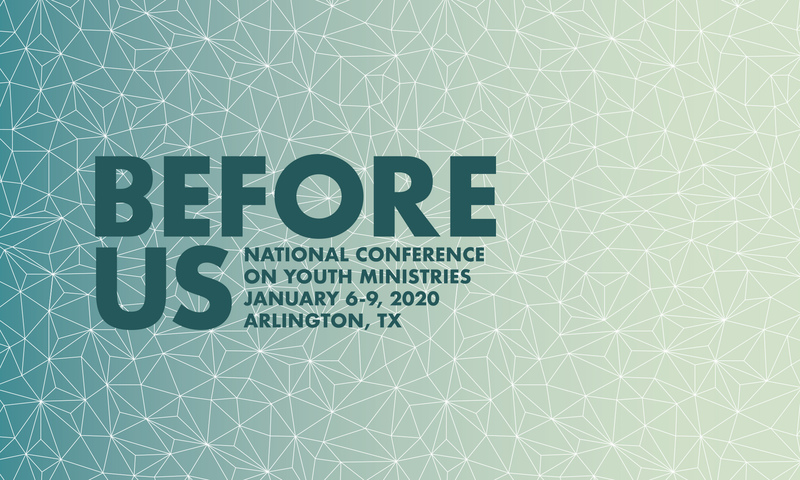 Do your teens really need more flash, better graphics, bigger programs, and better music or do they need to strip all of that away and truly connect with the creator God by participating in the great adventure? Spiritual Formation through Adventure. It’s what we do. If you want to show your group this path, check us out at www.wildernesstrek.org or better yet, let us show you how to connect nature to your teen’s spiritual journey by going on one of our great outdoor experiences. Next PostNext 2020 in sight!